Join us for AIA's monthly Webinar for members. 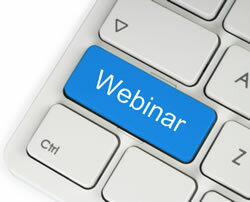 Information to connect to the webinar will be emailed to all AIA members on the day of the event. Check Home Page for information on this month's Webinar!